Second Prince of Xi Xuan – half of his life is grand and wild, half of his life is sadness and woe. Born in Xi Xuan but buried in an unnamed hill at death, unable to afford his very own coffin. – Yuan Tu, Great Fortune Teller of Xi Xuan. Why, when she is finally about to die, when Xi Xuan can no longer boast of their fabulous Xu Zhi, why did he nearly go crazy with grief? No, he is not going to let her die! Xi Xuan needs their Great Scholar and he must let her witness the demise of that wretched man before he breathe his last! A 5/5 story. It's actually pretty good. The main female lead is the one who's so dense and you can't help but pity the main male lead. The story starts off with the present situation leading you to think how it will unfold to the 2nd prince's predicted ending. Will it come true or not? It has some parts drama and comedy which play out well. One of my favorites novel. Have re-read it so many times. Definitely not your typical romance novel which made it the more interesting to me. The MC is very intelligent and only cares about scholarly stuff to the point where she doesn't even care or bother about the people surrounding her. Even the ML really had to go through a needle just for her to finally see him. Like for her to literally just notice his existence. Hahahahaha. Love the plot and it doesn't dragged on. Very straightforward. Thanks to the translator! This story is really fascinating. While at first it might look like a romance/drama story, it is more than that. 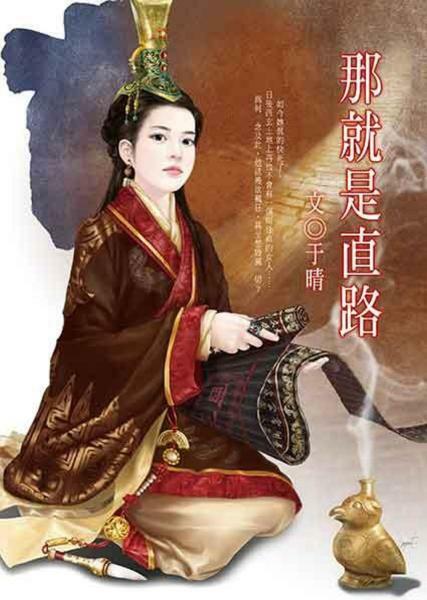 In this novel we follow the lives of the Second Prince of Xi Xuan and Xu Zhi whose fame as a scholar/genius made her gain the protection and respect of many important personalities. While the second prince wants to go against the prophecy of Yuan Tu (a renowned fortune teller), Xu Zhi is testing all sort of theories on the knowledge she gains (such as courting songs or talisman, and other type... more>> of "folklore"). The story follows them when they're about 30+, there are some flashbacks which add a lot of depth to the characters, and of course the plot. In my opinion, it is really difficult to explain how much it was a refreshing novel to read. I stumbled upon this by chance and did not expect this much. Do take your time to read it, the translator has done a really good job to explain and present the context when needed.